Modding HTC devices can be a pain — they use what’s called an “S-ON/S-OFF” system. 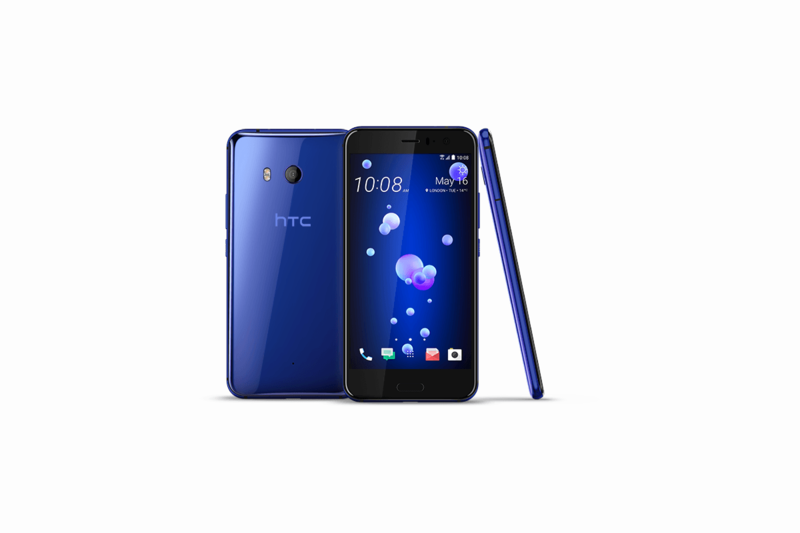 It was previously possible to mod the HTC U11 with S-OFF using the SunShine tool on Android Nougat, but with the update to Android Oreo, the functionality broke. Now, SunShine’s been updated to support Android Oreo on the HTC U11. SunShine costs $25, but it’s the only S-OFF solution available for the HTC U11’s newest firmware. (The license is non-transferable, but can be used as many times as you’d like on the device you choose.) The only catch is that it’s temporary — after a reboot, you’ll have to run SunShine to mod again. Changes made while S-OFF’s enabled don’t persist across sessions, so there’s no need to worry about your phone becoming unbootable if you make a change that S-ON blocks. Simply reboot the U11, run SunShine to unlock it and mod it, and resume tinkering. Check out the official XDA thread for SunShine on XDA’s HTC U11 forums, and head to the SunShine website to get started.